Since 2001, the Fast & Furious franchise has brought together petrol-heads of every shape, size, and creed to rejoice in the pleasures of fast cars, electrifying stunts, and plot development as subtle as a bottle of nitrous. From high-strung imports to big-block muscle, bank-breaking exotics to custom one-offs, F&F claims it all. They even had a tank in one of them. With that said, it should come as no surprise to Mopar fans that Dodge recently announced a promotional partnership with Universal Pictures in support of Furious 7, the latest installment in the series, slated for theatrical release April 3rd. 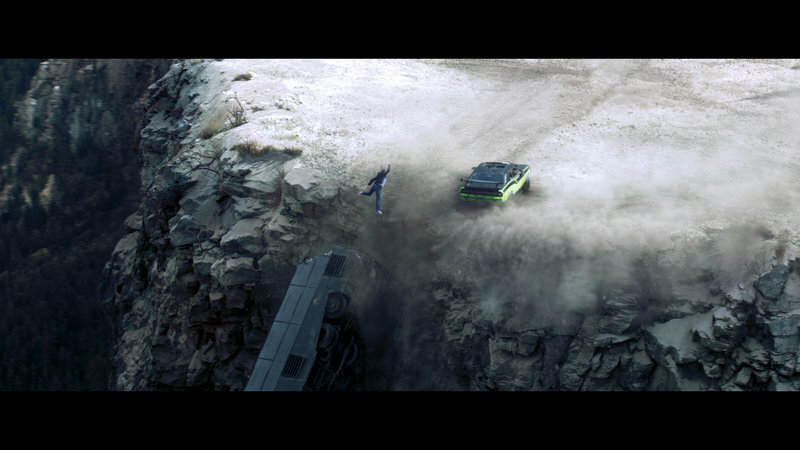 Notable car stars include a Candy Red 2015 Dodge Charger driven by Vin Diesel’s character Dominic Toretto, a Sublime Green and Black 2015Dodge Challenger R/Tdriven by Michelle Rodrigues’ character Letty Ortiz, and an armored 2015 Jeep Wrangler Unlimiteddriven by Ludacris’ character Tej Parker. In total, FCA U.S. provided nearly 30 vehicles during production. Additionally, Dodge vehicles like the Challenger Hellcat and Charger Hellcat will be featured in music videos from Atlantic in support of the original movie soundtrack album. Dodge has been with the franchise since the beginning, and it would be silly to pull out now. After seven films dedicated to the glory of some of the automaker’s best machinery, I can only imagine that the partnership is as strong as ever. It’s free cars meeting free advertising, all in the name of high entertainment. Continue reading to learn more about the Dodge cars that will be featured in "Furious 7". It might seem like overkill for one maker to provide 30 cars to help create this movie, but considering the kind of automotive acrobatics being thrown around in the trailers, it makes sense. Stunt drivers aren’t perfect, and every so often, a particularly high curb will kill those rear suspension components, a zig may turn into an unintentional zag into a light post, and a screeching stop may not come up as short as expected. But as they say, the show must go on, so it helps to have a fresh example waiting in the wings. Partnerships like this also guarantee audiences get a slice of the latest and greatest from carmakers. While it’s true that there is a bit of smoke and mirrors casting each vehicle in the best possible light (“uh, a Skyline would demolish a Challenger on a road like that”), it’s best to just suspend your disbelief and go with the flow. Who cares if there’s no such thing as a 21-speed manual gearbox? Look at that explosion, man! Sometimes, what you really need are two extra doors on your sports car. 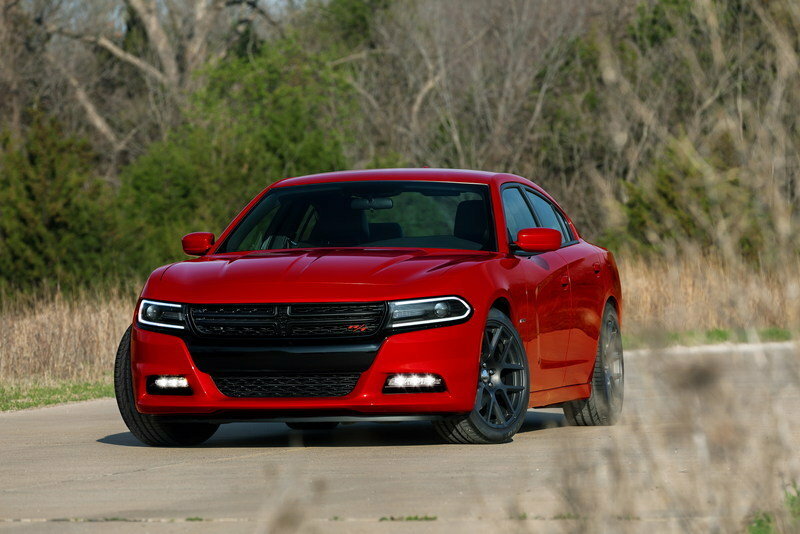 If that describes your particular lifestyle, Dodge has you covered with the new Charger. Nearly every body panel has seen a revision in a bid to distance the new model from the previous’ rental car-like appearance. 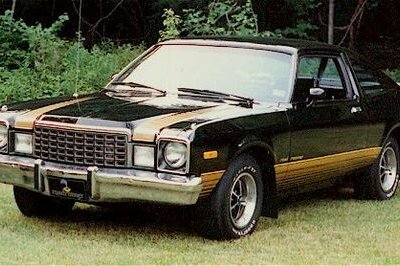 The front end in particular looks freshest, where Dodge went for a look that attempts to mimic that of the Dart. Lighting is provided via LEDs in the fog lamps, turn signals, daytime runners, and taillights, while HIDs reside in the revised headlamps. A subtle three-piece deck-lid spoiler adds a little sportiness to the rear. Seven 20-inch wheel designs are available. Inside the cabin, there’s a new multi-function steering wheel, a 7-inch gauge cluster-mounted TFT screen, plus an additional center console-mounted infotainment screen measuring either 5.0 or 8.4-inches. Additional equipment includes voice control, voice texting, WiFi connectivity, Bluetooth connectivity, 3D navigation, and an available audio system from Beats. Police scanners must be obtained through the aftermarket. Under the hood, you’ll find either a 3.6-liter Pentastar V-6 with 292 horsepower and 260 pound-feet of torque, or a 5.7-liter Hemi V-8 producing 370 horsepower and 395 pound-feet of torque. Both AWD and RWD are available. While quick, the base Charger is a fart in the wind compared to the beefed up SRT Hellcat model, which comes with a 707-horsepower V-8, a 0-to-60 time of 3.7 seconds, and a top speed over 200 mph, making it the right choice if you’re the kind of person who enjoys racing to win. Pricing for the base model starts at $28,000, while the top-range Hellcat will run you $64,000. 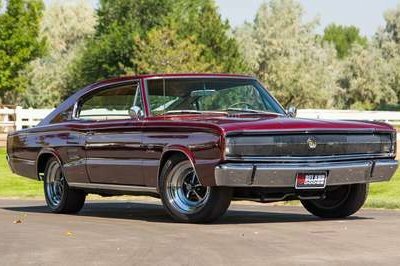 In the first Fast & Furious, Vin Diesel’s character Dominic Toretto takes the wheel of a 900-horsepower 1970 Charger R/T with a blower the size of a Civic motor sticking out of the hood. It’s that kind of over-the-top, old school spirit that Dodge was striving for when it unveiled the new SRT Hellcat Challenger last year. 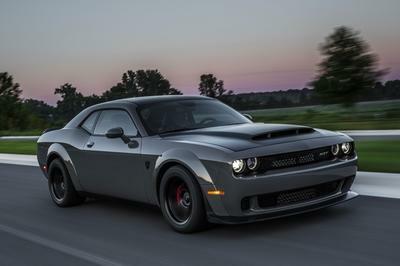 The Hellcat Challenger is the kind of car that’ll make you rattle off superlatives like it’s going out of style: under the louvered and scooped hood rumbles a 707-horsepower supercharged 6.2-liter Hemi V-8, making this the most powerful factory-built muscle car ever created. Hitting 60 mph from a standstill takes about 3.5 seconds. Throw on a pair of drag radials, and you’ll run 10-second quarter-miles all day. 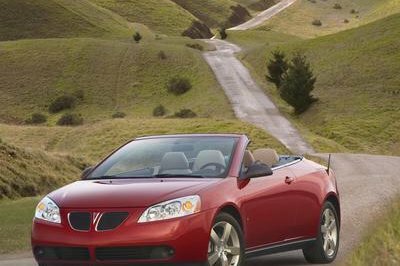 The engine is fed via a 92-mm throttle body, a twin-inlet, 8.0-liter air filter box, and ram air scoop, the largest such setup in Chrysler’s history. The crankshaft is forged steel, the pistons are made from high-strength forged-alloy, and the heads are heat-treated aluminum. The block is cast iron. 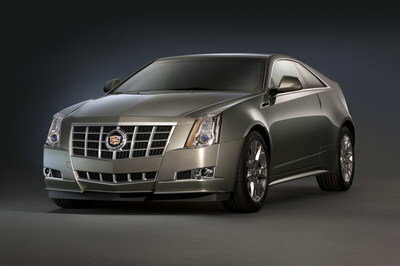 Transmission options include a six-speed Tremec TR-6060 manual or eight-speed twin-clutch ZF auto. 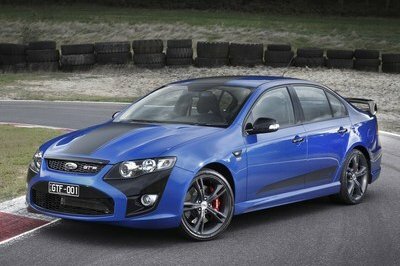 There’s also a sport suspension and large Brembo brakes to slow you at the end of the 1,320. 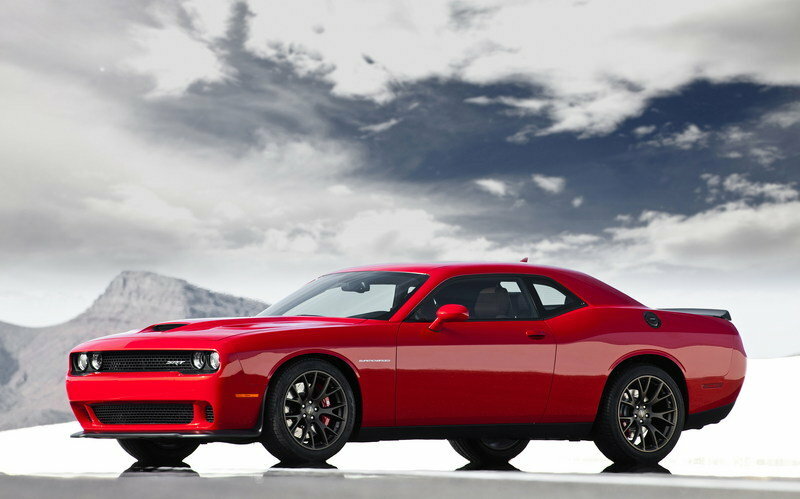 If you happen to live your life a quarter-mile at a time, you might as well do it in the Challenger Hellcat. And since it starts under $60,000, you could probably afford to live in a house as well. Dodge, which has been a part of the blockbuster Fast & Furious franchise since its inception, announced today a promotional partnership with Universal Pictures for "Furious 7," in theaters April 3, and a first-ever partnership with Atlantic Records on music videos that support the label’s “Furious 7: Original Motion Picture Soundtrack,” available March 17 and available now for pre-order at http://smarturl.it/furious7. A Candy Red 2015 Dodge Charger, driven by Dominic (Dom) Toretto (Vin Diesel) in various chase scenes throughout “Furious 7"; a Sublime Green and Black 2015 Dodge Challenger R/T driven by Letty Ortiz (Michelle Rodrigues); and an armored 2015 Jeep Wrangler Unlimited driven by Tej Parker (Chris “Ludacris” Bridges), play prominent roles in the movie. In all, FCA US provided nearly 30 vehicles for the movie production. Many high performance Dodge vehicles – including the 707-horsepower Dodge Challenger SRT Hellcat and Dodge Charger SRT Hellcat, 645-horsepower Dodge Viper GTS and other new and vintage Dodge vehicles – are featured in music videos Atlantic is releasing in support of its original movie soundtrack album. Dodge will support its promotional partnership with Universal with a multitier marketing initiative that includes televisions spots for the U.S. and international markets, social media and digital marketing campaigns, and a special Furious 7 landing page on the brand’s website.